Enhance your space with classic style. 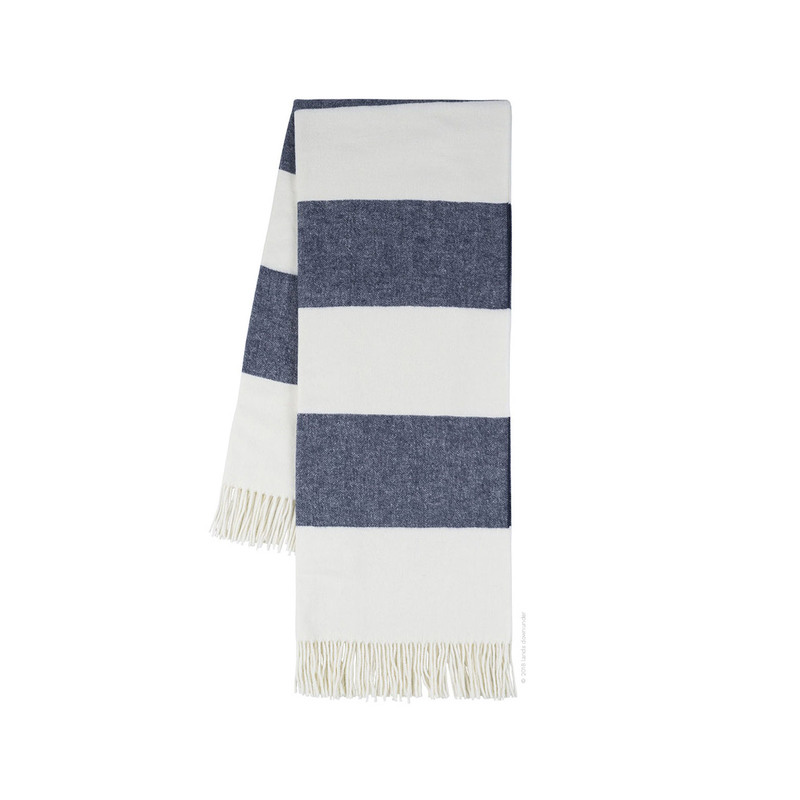 Rugby Stripe Throw is lightweight and ideal for all-seasons. Enhance your space with classic style. Rugby Stripe Throw is lightweight and ideal for all-seasons. 50% Cotton / 50% Acrylic Several colors 51 x 67 inches Made in Italy Machine wash cold on delicate cycle with mild detergent. Lay flat to dry. See product label for exact care instructions.